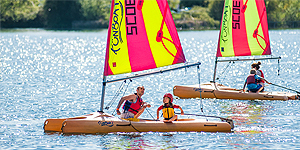 We have a range of courses and qualifications from 'Bitesize' experiences for individuals or families to certification and qualifications that are designed to suit all abilities. 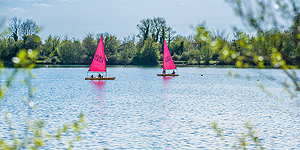 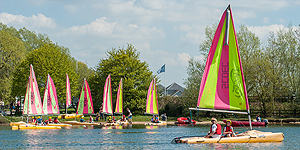 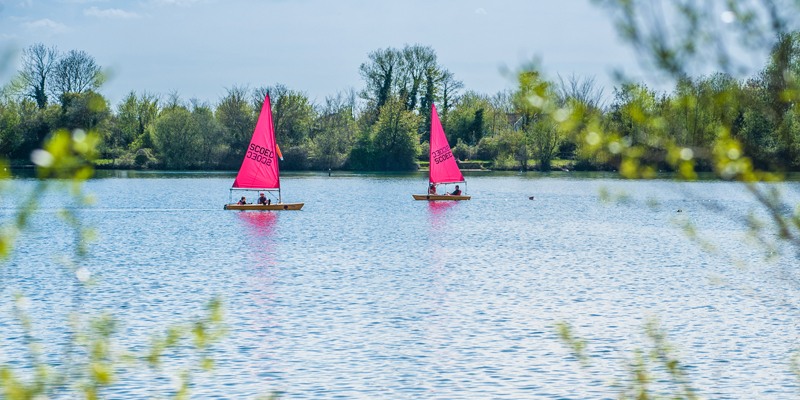 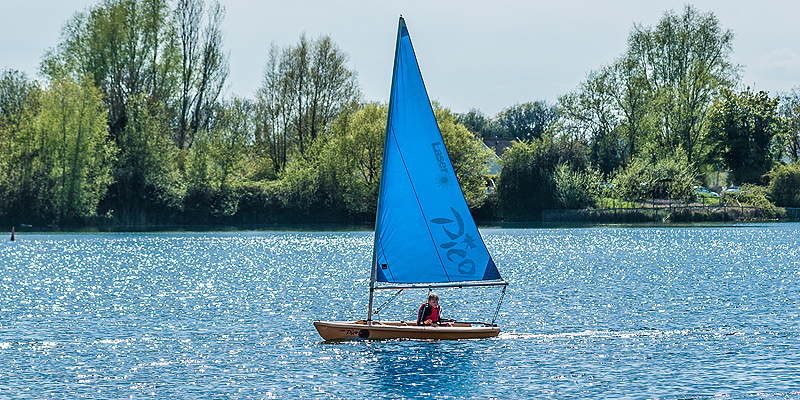 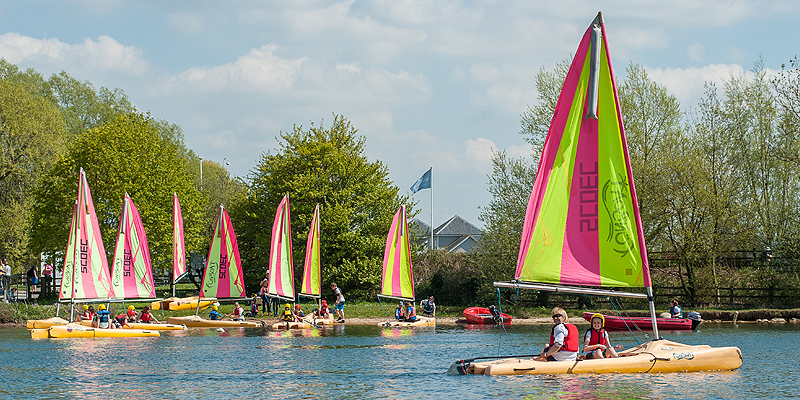 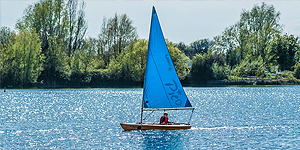 South Cerney Outdoor is an approved RYA, BCU, BSUPA and BSAC training centre, running courses for ages 8+ and all abilities from complete beginner through to instructor level. 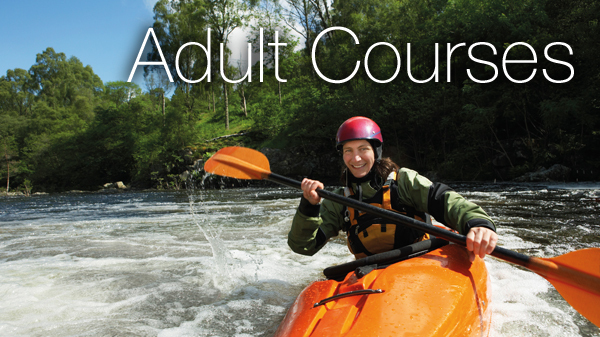 Our focus is on ensuring you have an engaging, fun experience, growing your skills and feeling safe under our experienced instructor’s guidance. We only recruit the best instructors who are passionate, have great experience and love helping you learn new skills. 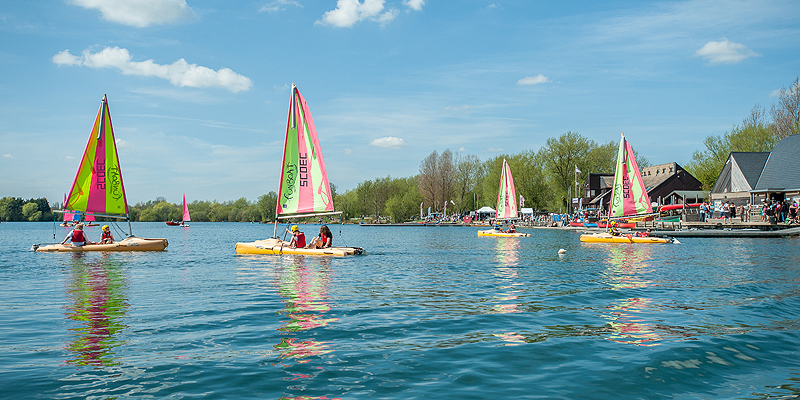 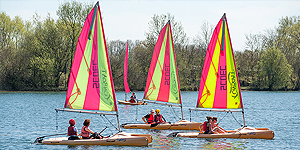 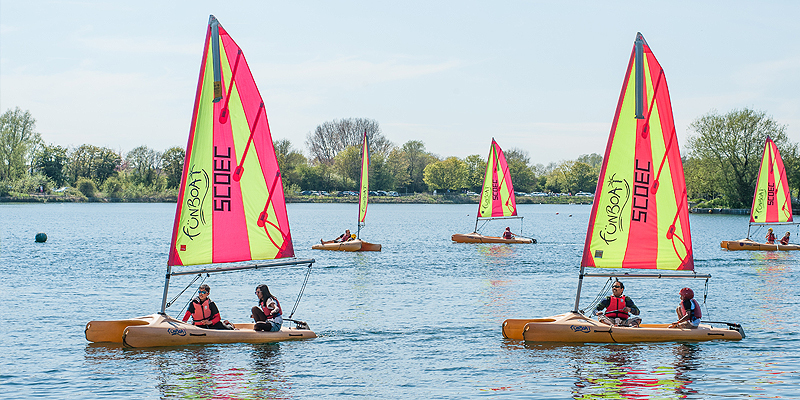 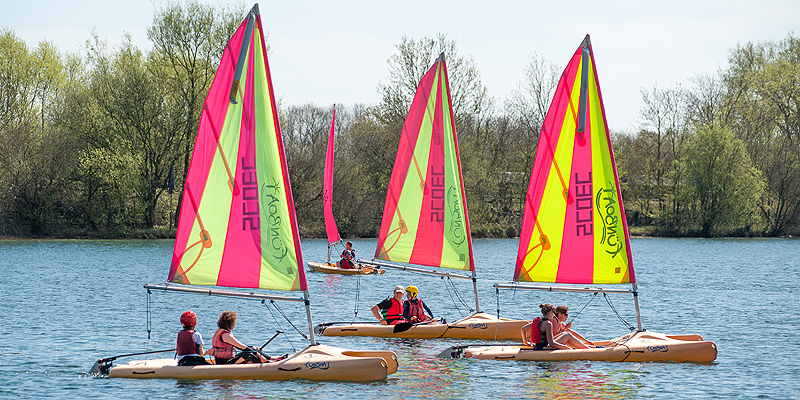 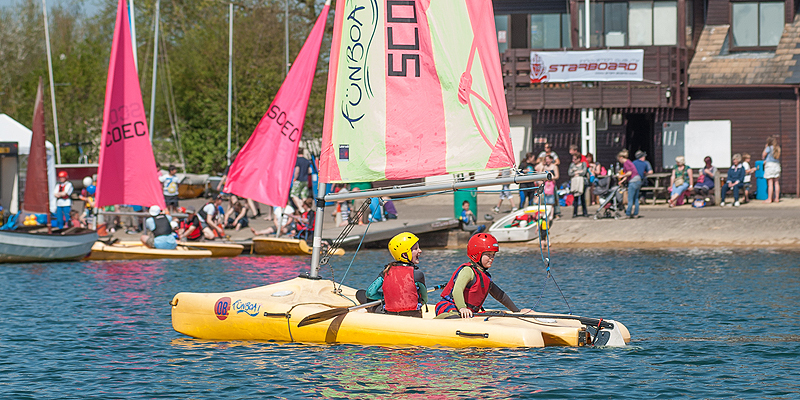 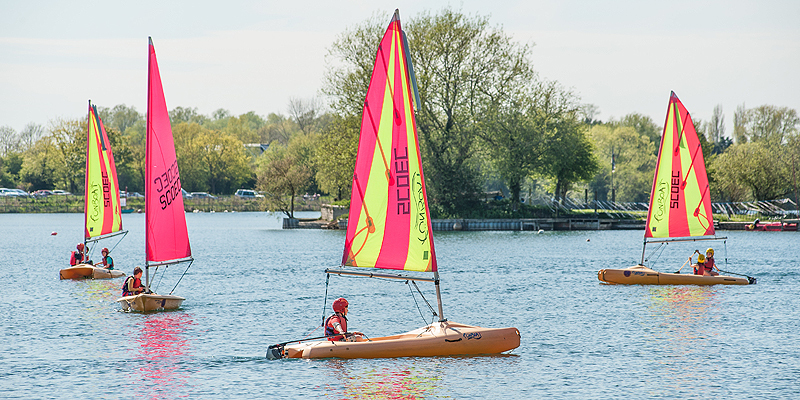 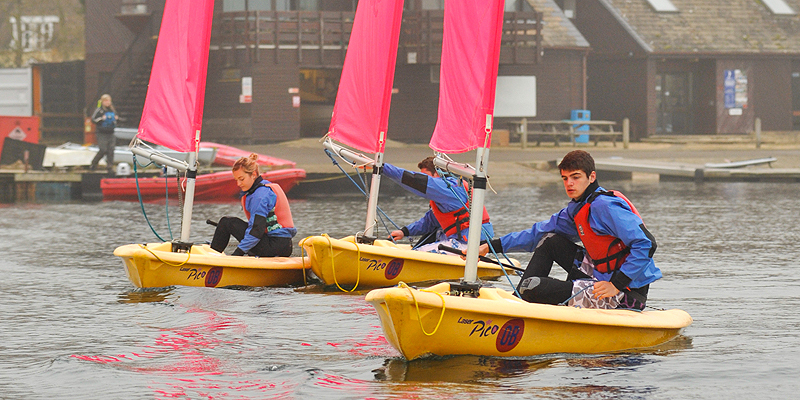 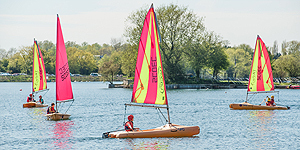 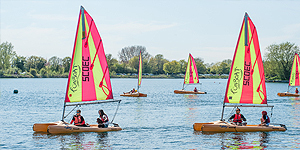 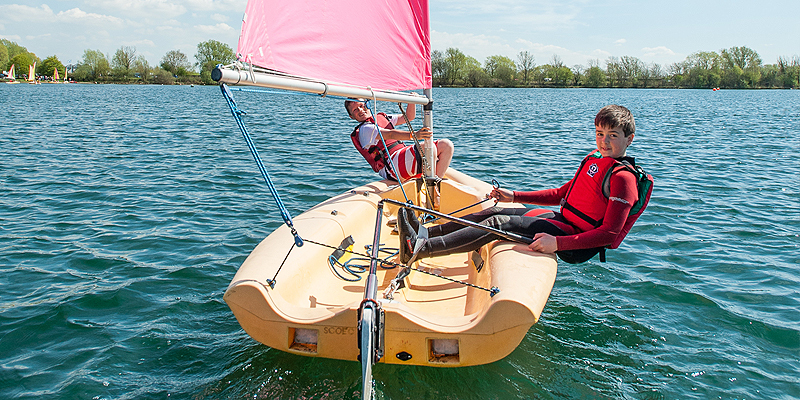 Discover the full range of adult water sport courses and qualifications we offer. 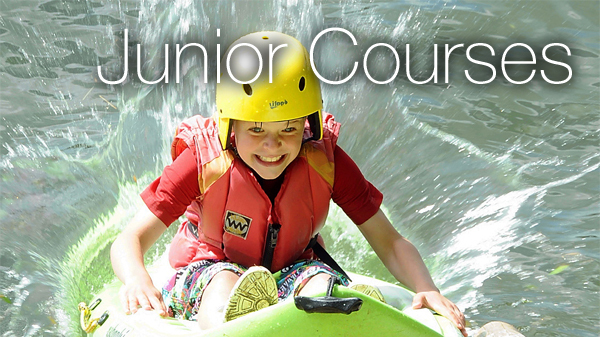 Taking you from complete beginner to advanced skills development. 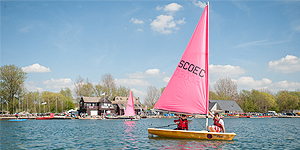 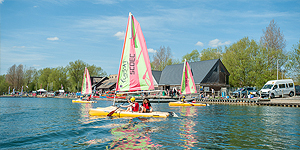 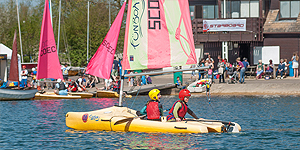 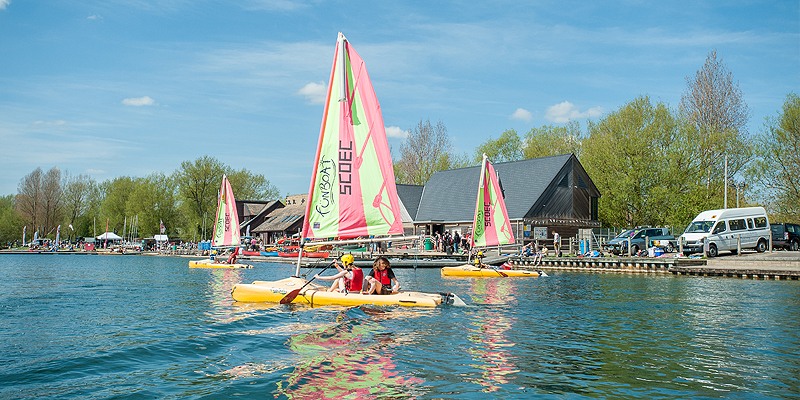 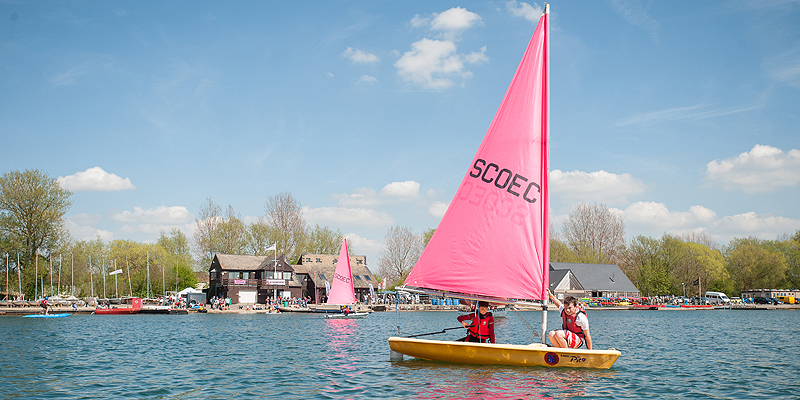 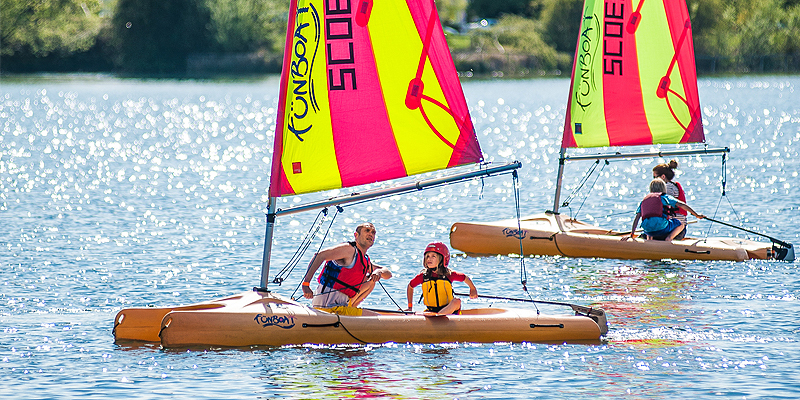 At South Cerney Outdoor, we offer a comprehensive selection of holiday courses, taster sessions and our holiday Discovery Club to occupy and develop children age 8 - 15 years.